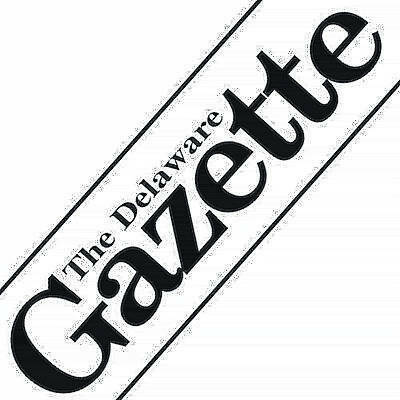 The 33rd annual All Horse Parade, which was scheduled to take place at 3 p.m. Sunday, Sept. 9, in Delaware, has been canceled due to impending inclement weather. She added the decision was made after seeking advice from the Delaware Police Department. The annual parade will return in 2019, assuming Mother Nature doesn’t have other plans. “We have had 32 years of great support from the community, and we will be back Sept. 8, 2019, with the All Horse Parade,” Winters said.